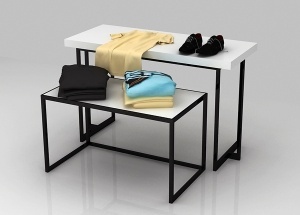 1000+ ideas of clothing shop display tables and counters for sale. 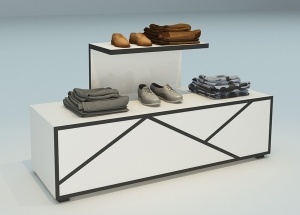 We are a clothing store display manufacturers in Guangzhou,China. 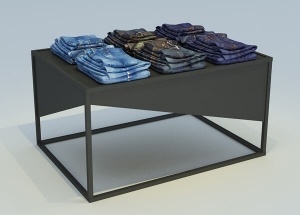 We supply clothing store display,clothing display tables,retail round display tables,shop counters,store showcases for clothing store and boutique store. We can customize finishes to your specification. 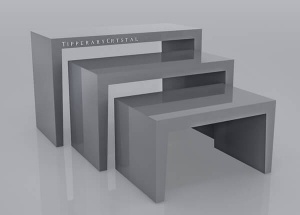 This 2 piece nesting tables are metal nesting tables. 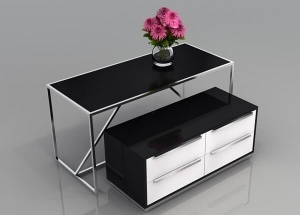 we can make it by metal, wooden, glass. 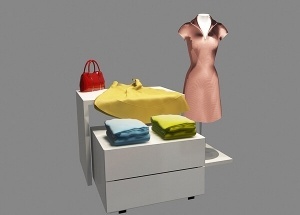 It's used to display clothing, shoes, handbags. 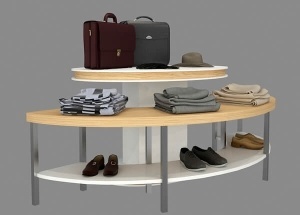 This wooden display tables are 2 tire and pre-assembled. We can make it by metal, wooden, glass. 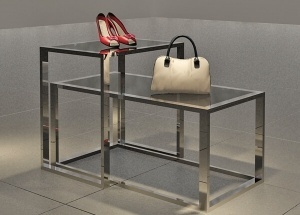 It's used to display shoes, handbags, clothing.